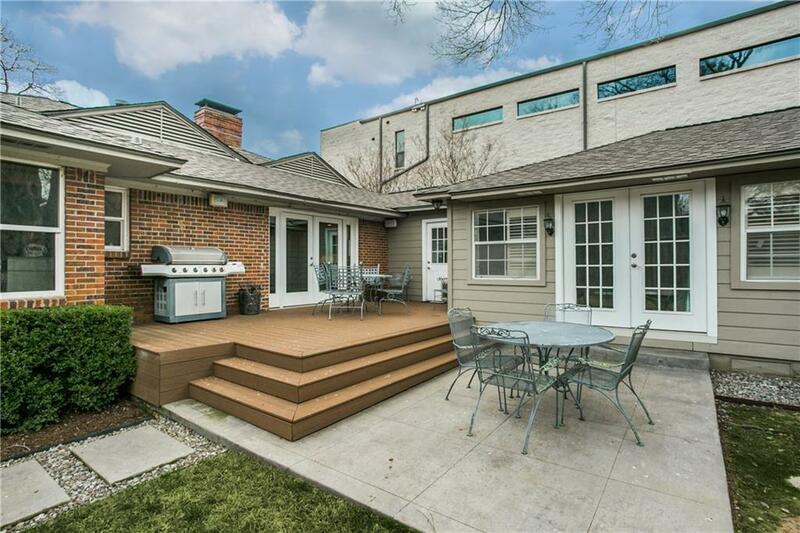 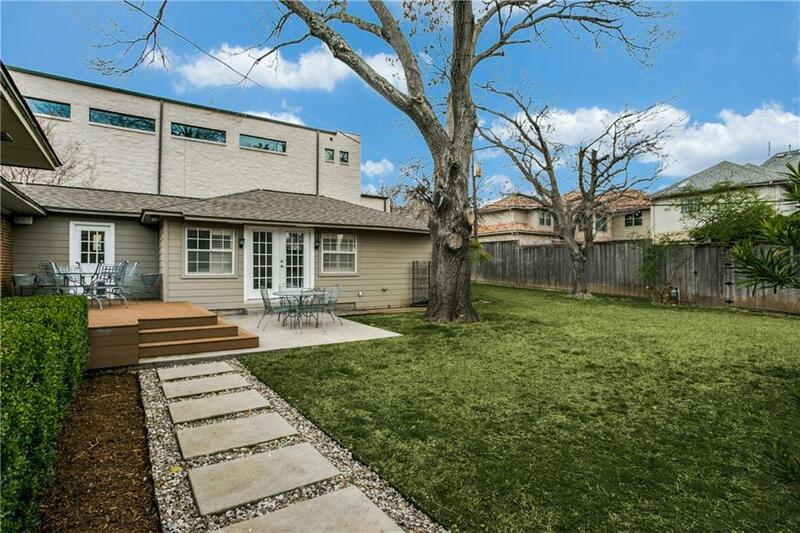 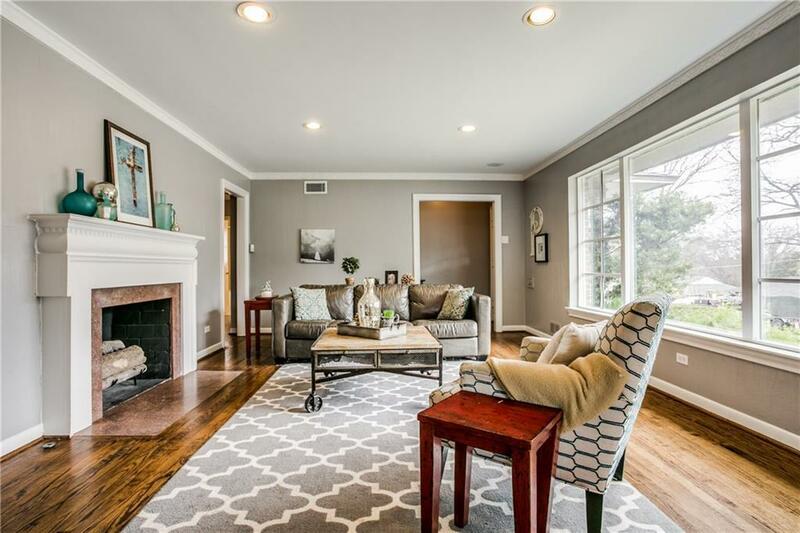 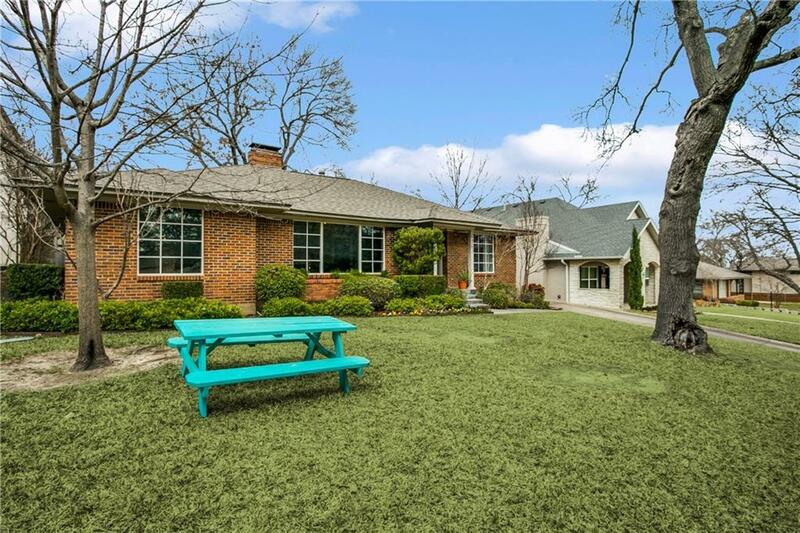 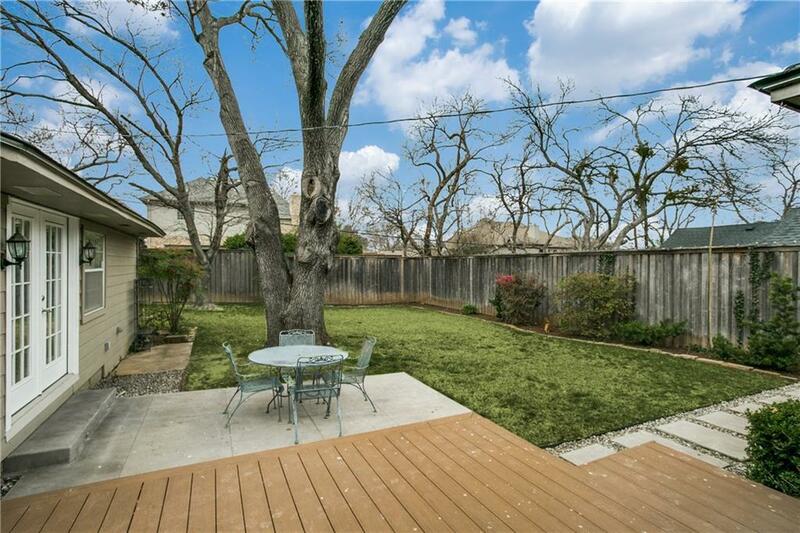 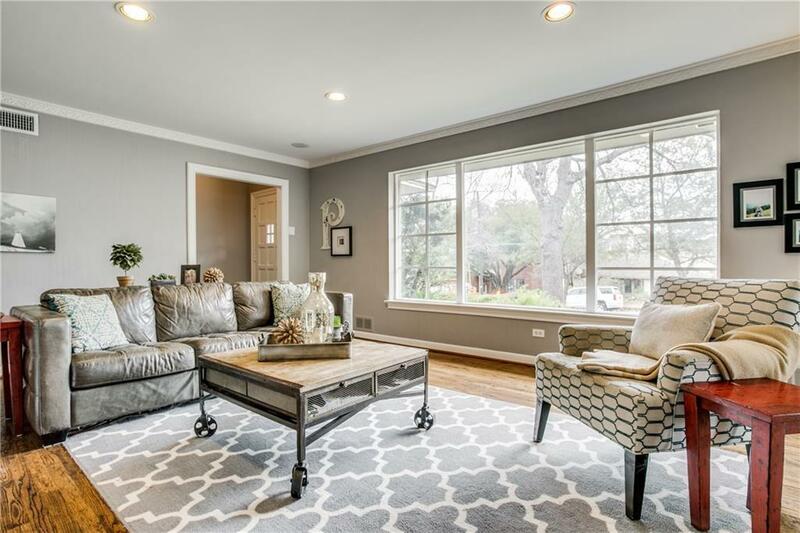 Located on one of Lakewood's premier streets, this beautifully updated home is move-in ready. 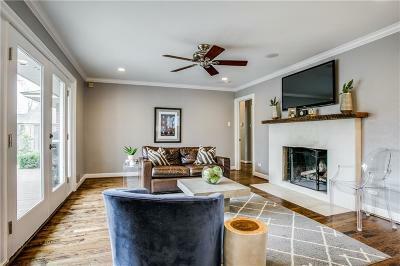 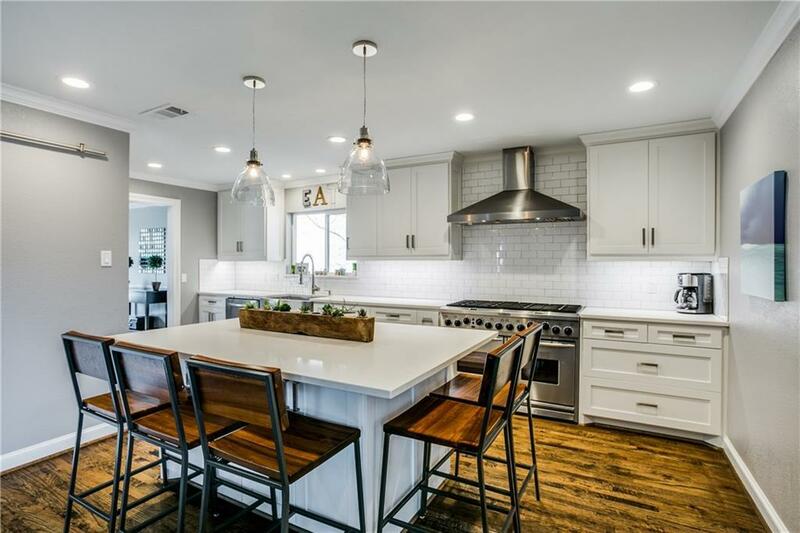 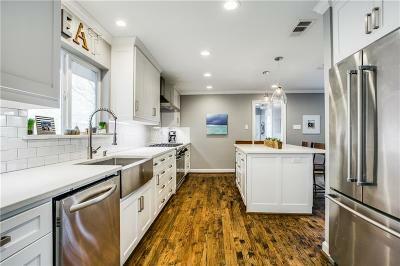 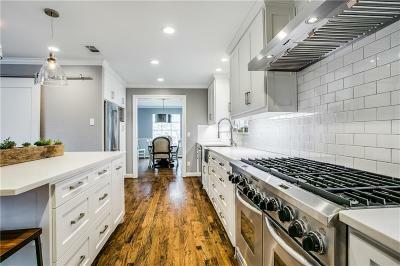 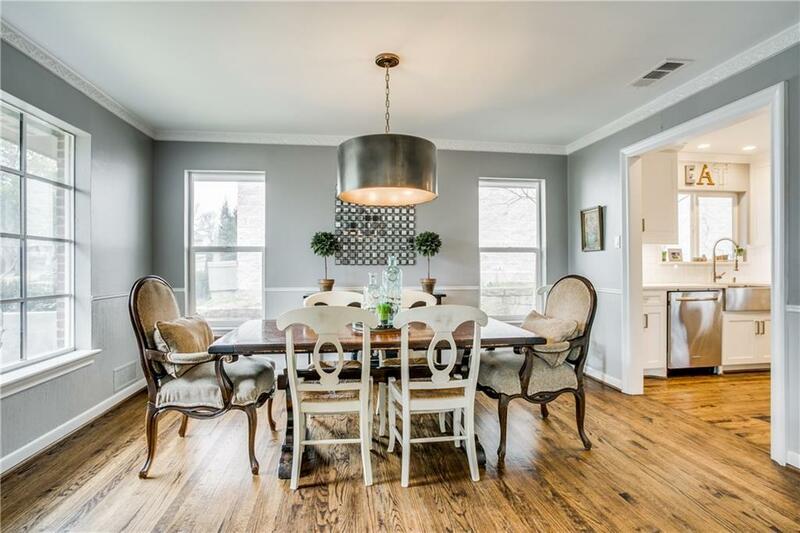 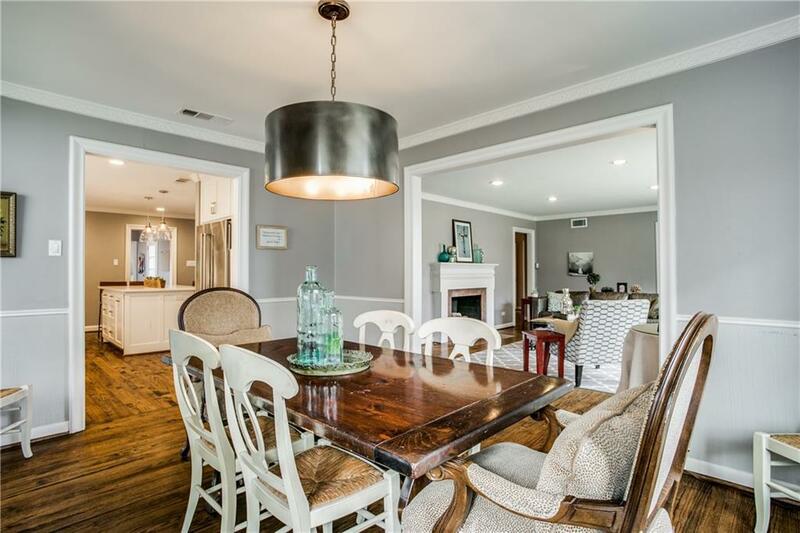 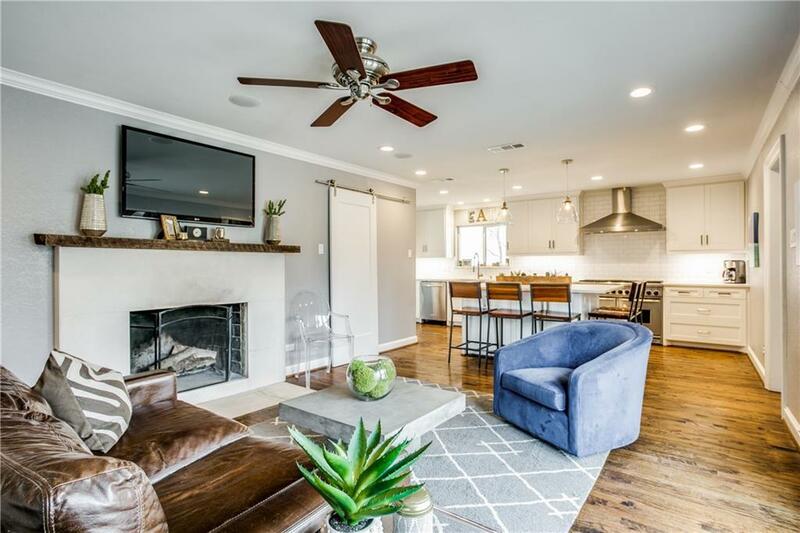 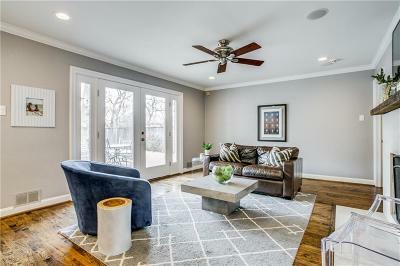 Renovated kitchen features a large center island, 8-burner gas range, stainless farm sink & custom cabinetry & opens to the light & bright living room w-wood burning fireplace. 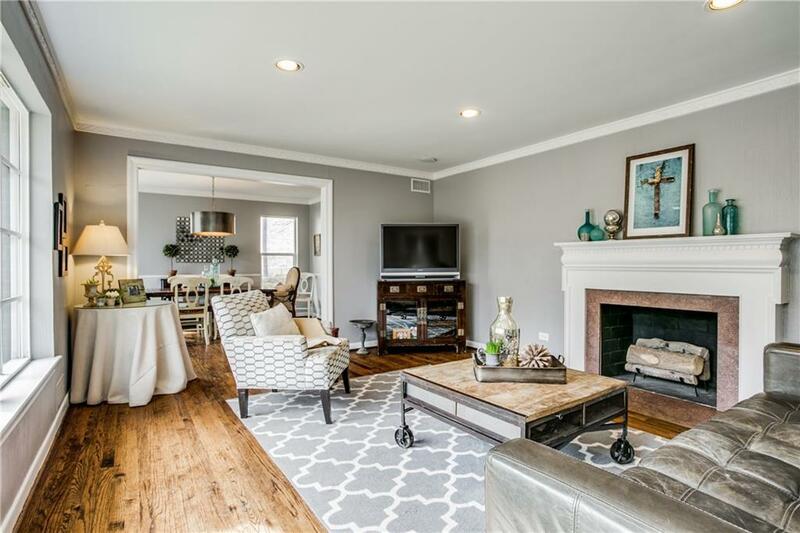 French doors open off the living room & overlook the large backyard, perfect for entertaining & playing! 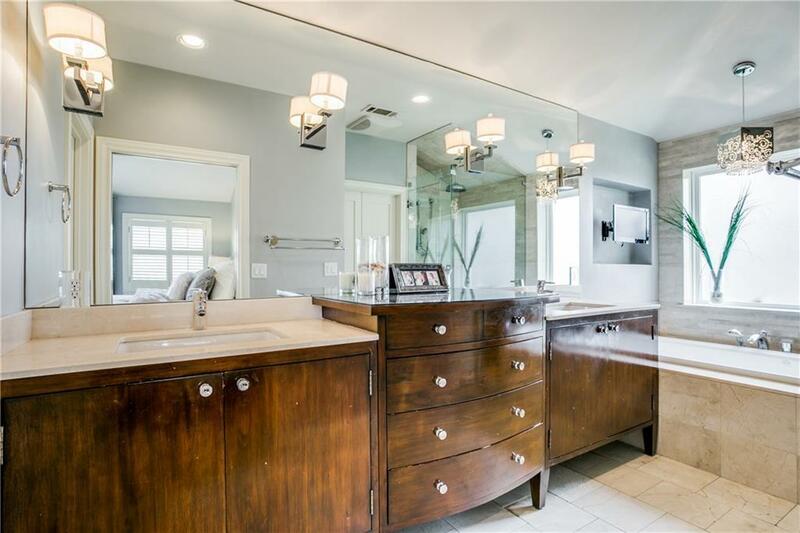 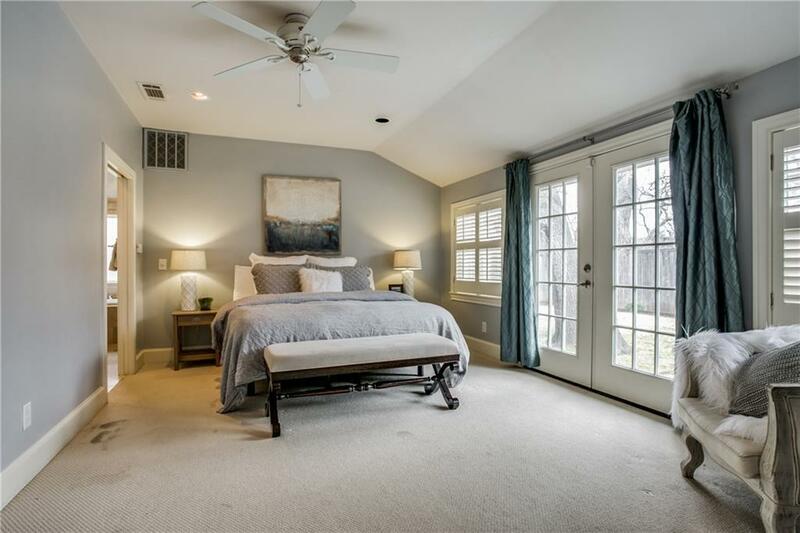 Recent master addition has 2 generous walk-in closets, dual vanities & sep. shower +Jacuzzi tub. 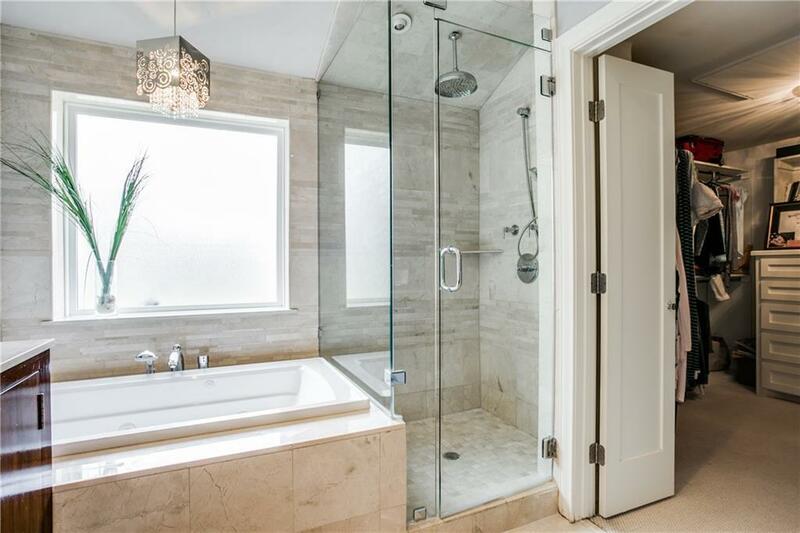 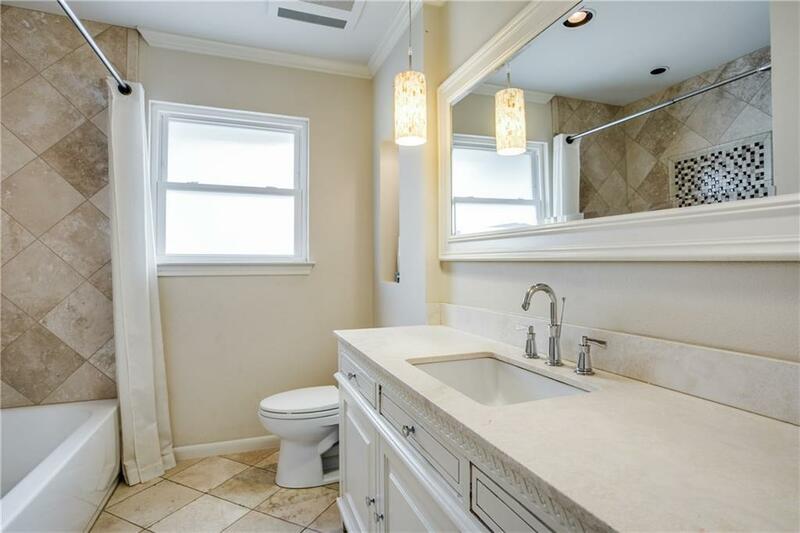 The 2 additional bedrooms each have a dedicated bath. 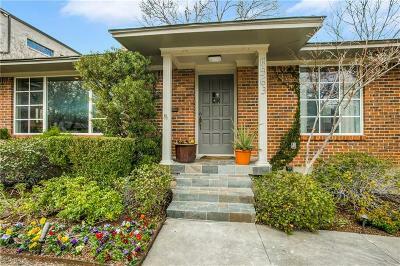 Front formals provide the home with an elegant entry and additional living space. 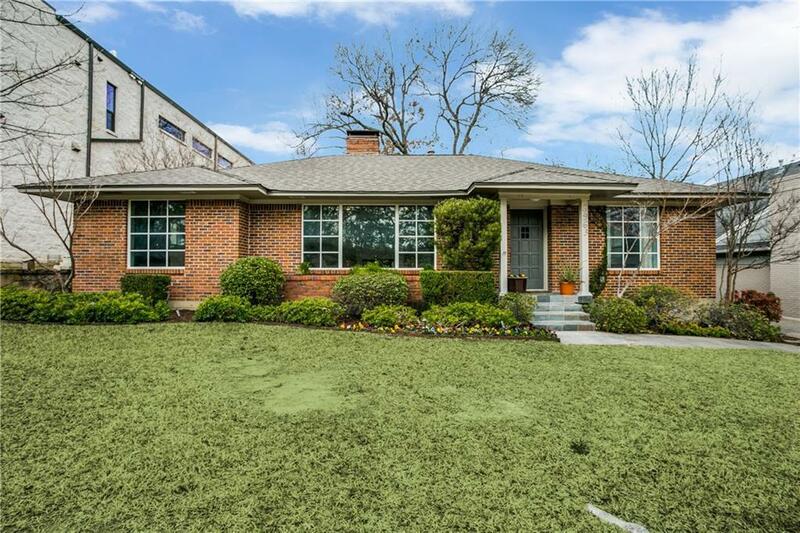 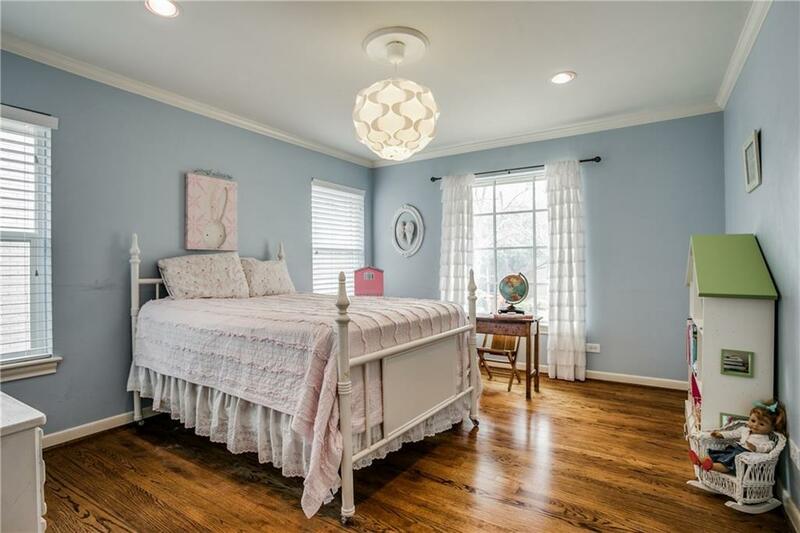 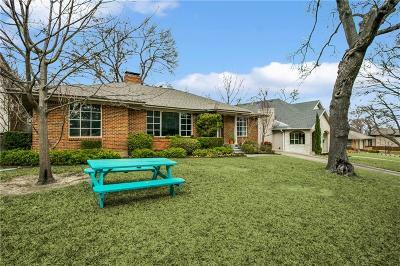 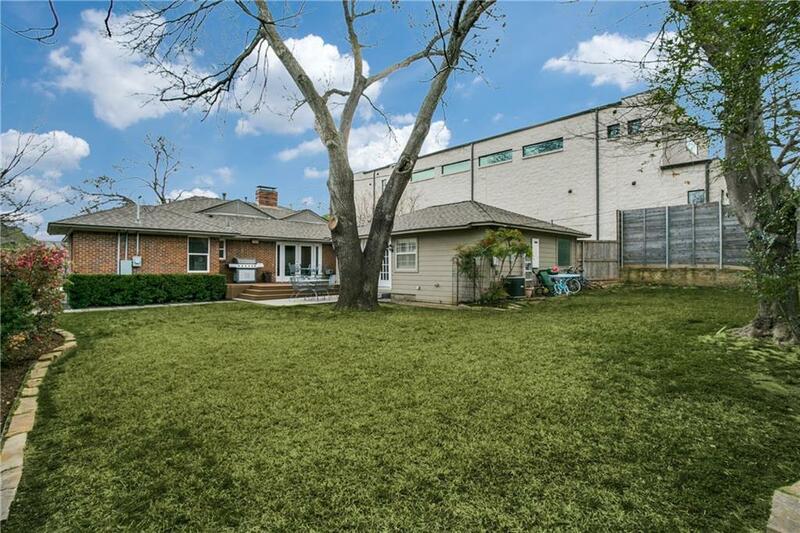 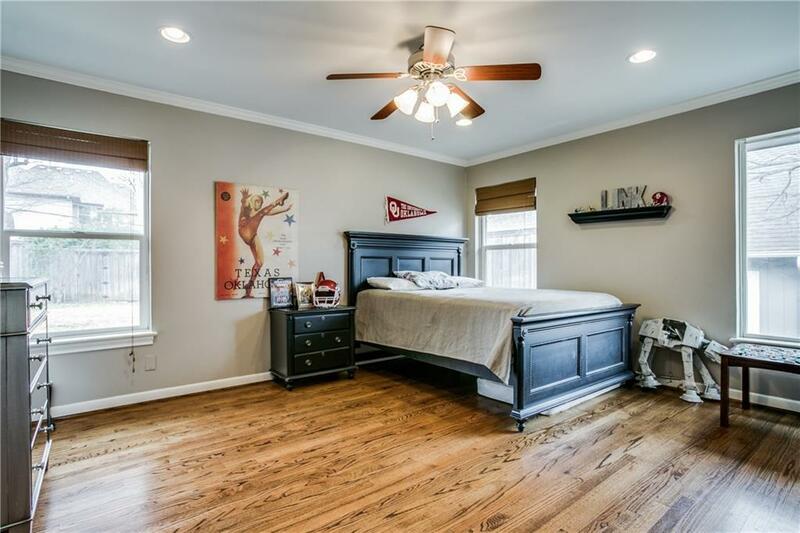 Walking distance to highly desirable Lakewood Elementary, Lakewood Park & Northridge Presbyterian playground.